Like a novel you can't put down, Joe Davis' Hope Chest is a vivid depiction of life as he knows it; from the childhood tests doctors ran on him because of lead poisoning to watching loved ones age and lose their minds, this is Davis' diary, alive and breathing. Touching and emotional, Davis is able to express himself through music, letting you into his private life, while he examines and defines what his life is all about. The lyrics aren't the only attractive feature on this disc, though. He writes soothing melodies that contrast the pain and aching of the songs, delivering bouncing pop rhythms and sing-along anthems without watering down the music or the art. 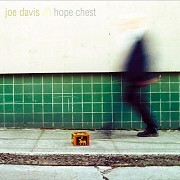 Hope Chest is a testament to Davis' faith and dedication to music as well as a testament to the versatility and ability he has to write heartwarming, hook-laden songs with a message. 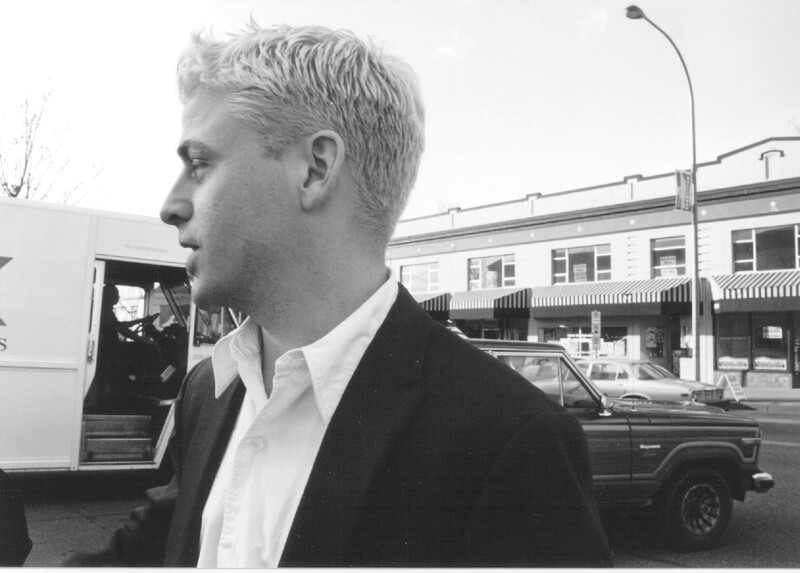 2001 will see Davis and The Pinehurst Kids crossing the nation several times, promoting the solo album at every stop. Though, even with the Kids' busy schedule, Davis is planning a West Coast solo tour and will be playing numerous NW dates during the Kids' off time. This will be a busy year for Joe Davis. But, that is how he likes it.